Many students and staff at Ardrossan Junior Senior High School were dressed in pyjama pants as a tribute to a former student. Tristan Tice-Kidston, 17, was involved in a fatal highway collision Tuesday around noon. 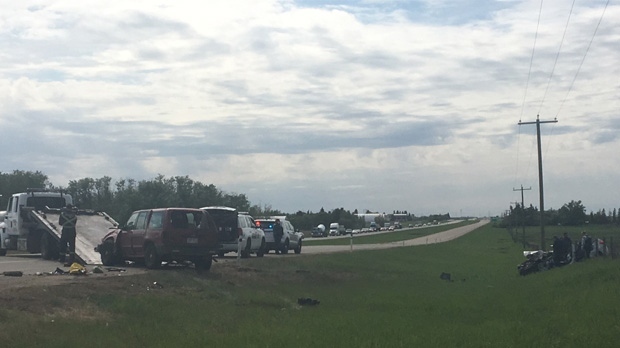 Tice-Kidston was driving west on Highway 16 when his vehicle collided with another vehicle travelling north on Range Road 224, according to police. The driver in the northbound vehicle was pronounced dead at the scene, while the 17-year-old was taken to hospital where he later succumbed to his injuries. Three other students in the teen’s vehicle were taken to hospital with undetermined injuries. On Wednesday, classmates remembered Tice-Kidston as a young man who was kind and inclusive, and known to wear pyjama pants to school. Students told CTV News they initiated wearing pyjamas in his honour, inspiring staff to wear their pyjamas as well. The Elk Island Public Schools (EIPS) board chair said supports are in place for all those student and staff at the school. 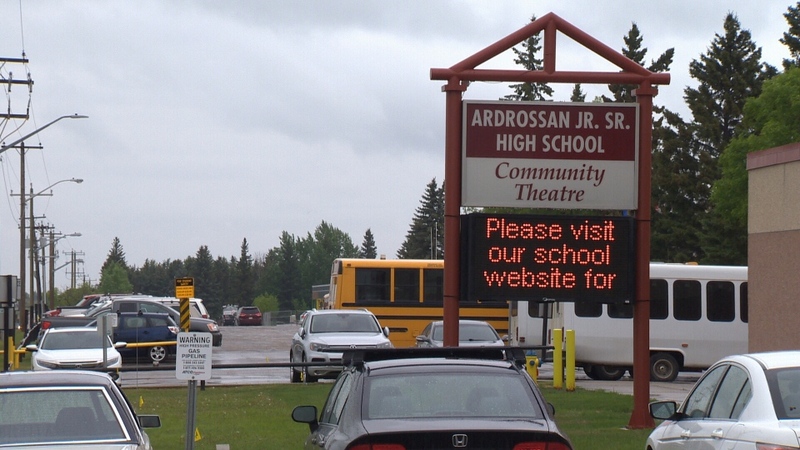 “We are shocked and saddened by the tragedy that is deeply affected everyone at Ardrossan Junior Senior High School,” Trina Boymook said. Strathcona County RCMP are investigating the collision. Tristan Tice-Kidston, 17, attended Ardrossan Junior Senior High School. Two are dead and three are injured after a two-vehicle collision on Highway 16 and Range Road 224 on Tuesday, May 29, 2018.